Discussion in 'Lasershow Designer QuickShow' started by MeaningOfLights, Feb 21, 2016. I've seen the vids and read the Manual, just wondering if there is a guru out there with a Master Class vid/book/tutorial? I know my way around the software and have been using QuickShow for almost a year. I'd love a really good 'cheat sheet' on how to use the library of effects. Does anyone have anything like this, happy to pay just keen to get really good with this product and not fumble round every time I envision something and try to do it. I'm a software engineer by trade and could code this app, just honestly asking out for expert tips. I suppose reading all threads in this forum would help, though a breakdown on the effects would be helpful. Ok, maybe someone can give me tips to do these. 1. 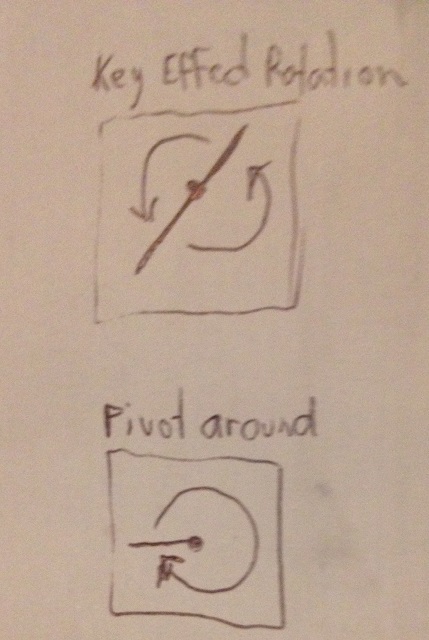 I have a Line with a Oscillating Effect Rotation Z (start 360, finish -360 & Beats 16), how can I make it pivot around? 2. 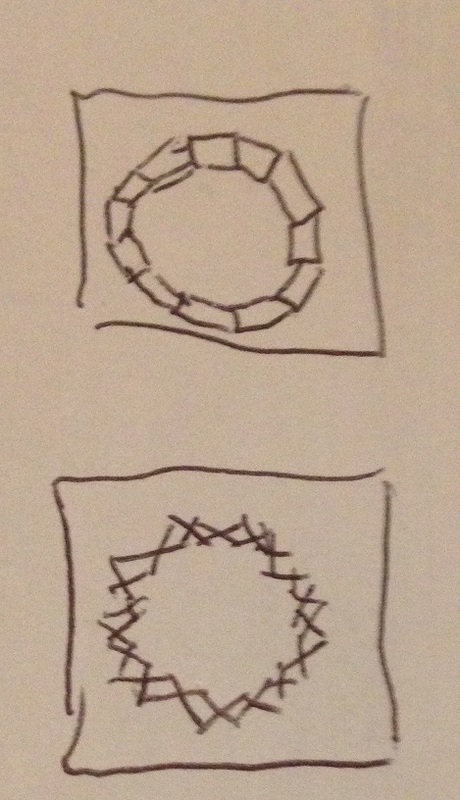 I want a circle of joined squares that morph into X/+ crosses and back again to squares, while rotating? I have Oscillating Mirror X & Y (both start & finish at 50/50), this gives 4 squares and I can get them rotating, but no idea how to turn them into X's or get the squares in a circular layout joined. 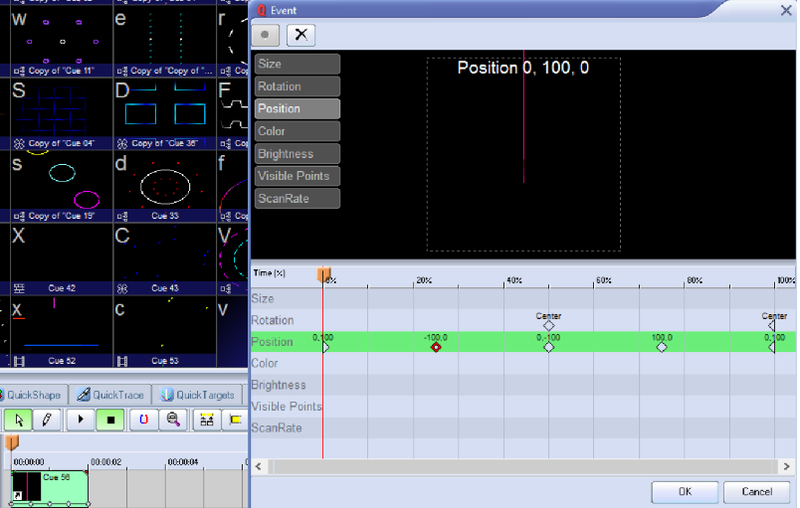 Now how am I going to do the 2nd laser sequence? Pls help me! 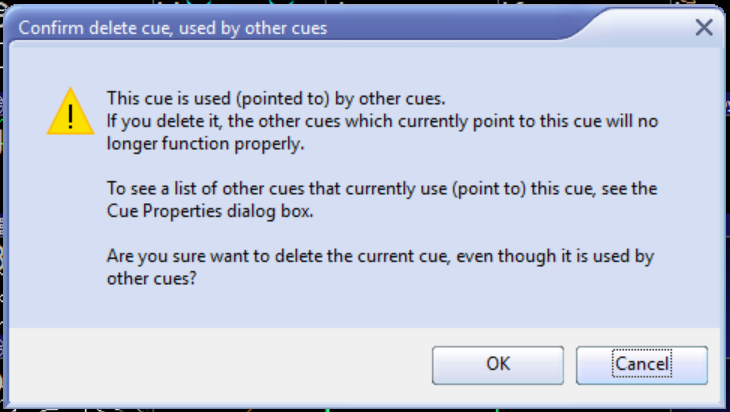 So the first rule is dont copy over the cue you dragged on to the time line and made effects from, doh!